Kunal Patel, Chief Executive Officer; Anish Patel, Chief Operating Officer; Divyesh Patel, Chief Financial Officer; Dave Bell, Director of Operations; Tony Schreffler, DirectTV Manager; and Bart White, VP of Sales. Reliability & Personal Accountability. 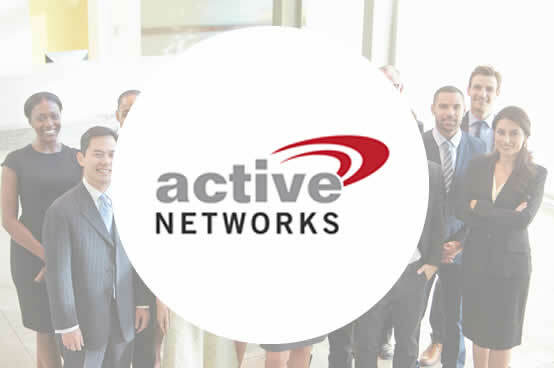 Active Networks is a well-established preferred Hospitality IT provider for many national brands. 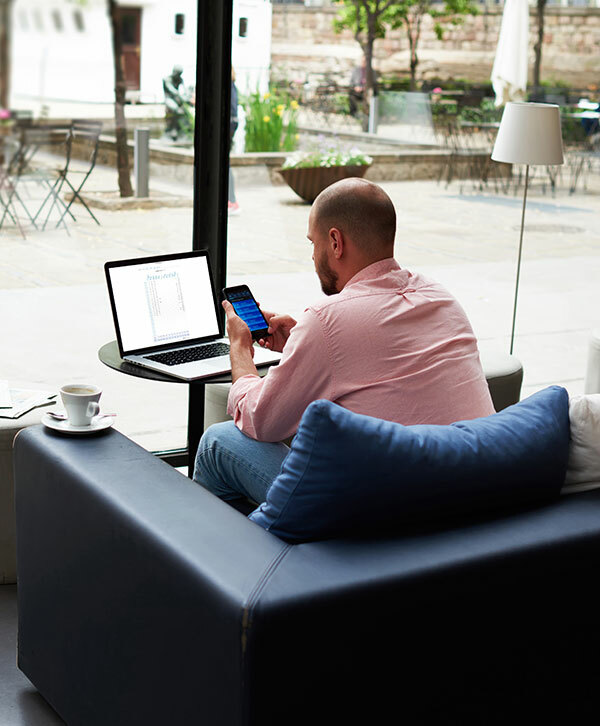 Whether providing the most reliable and flexible Wi-Fi solution, or providing your property with self-service guest conveniences in-room or on property, Active Networks is the solution that allows hotels to think more strategically about hotel technology and communications they want to provide at their hotel. 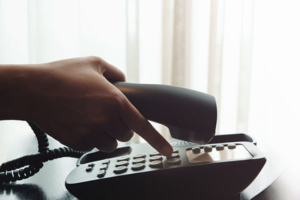 For over a decade, we have provided first-class hospitality technology solutions to some the world’s finest hotels, brands, flags and management companies. Our leadership, customer service and technology services are reliable, scaleable, and improve a guest’s experience delivering tangible returns. Services include; Turnkey Wired and Wireless Internet, 24/7 Support, In-room Entertainment/DirectTV, Phone System Solutions, Property Security Systems, Audio Sound Systems, HDTV Equipment Installations. Please visit call or email today for more information.